Get Along with Your Rummy Partner! 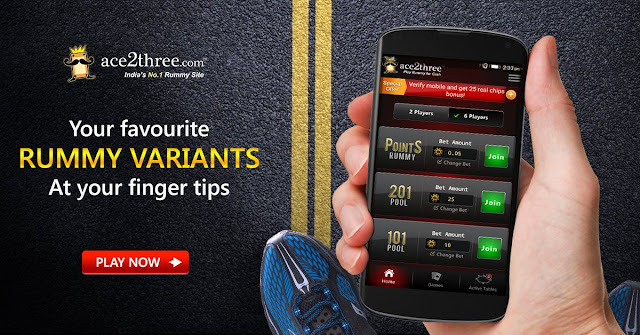 Find your true rummy partner @ Ace2Thre, play unlimited rummy games and enjoy to the fullest! Some Common Misconceptions about Indian Rummy! Everyone loves to play Indian rummy games but despite its popularity, there are some misconceptions among the players. Here are some mentioned below. It is said that people often get confused with the legality of the rummy card game as any game associated with cash are considered as illegal to play. But, this is not the case with rummy, as playing rummy with real cash is absolutely legal because the game is considered as a game of skill and thus exempted from the law of betting or gambling. Online rummy has taken the Indian gaming industry by storm and has become a popular game among every age group. 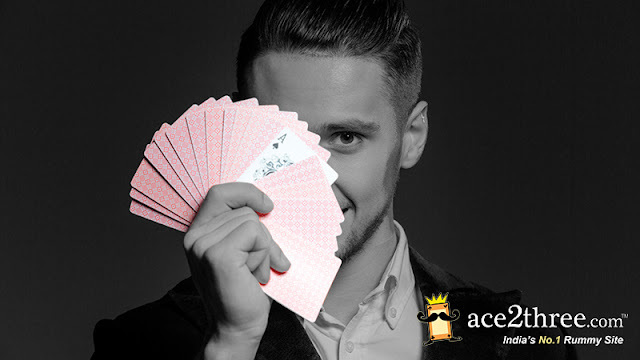 The massive growth of players on the online rummy website has grown exponentially and currently, Ace2Three serve its services to more than 8 million players. And thus you can find your true rummy partner at Ace2Three at any time of the day or late night. 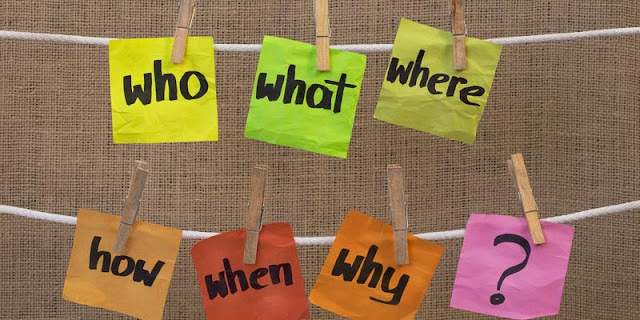 Confusion – Online or Offline? Double Up Your Fun with Online Rummy Games! Diwali Bash Tourney of Worth Rs.1 Crore! 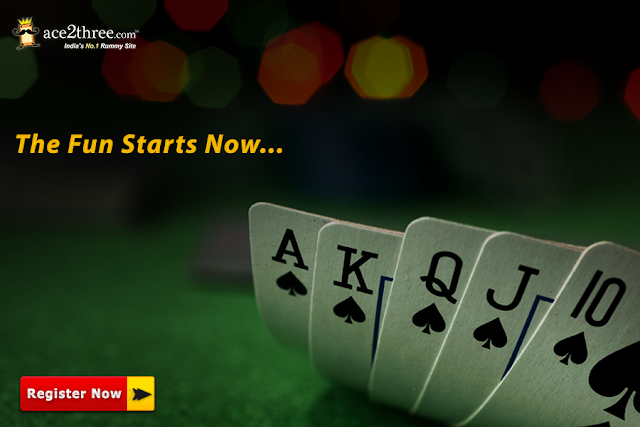 Adding double fun to Diwali Celebrations, India’s No.1 Rummy Site Ace2Three has announced the most awaited tourney of the year – Diwali Rummy Tournament with Rs.1 Crore in the prize pool. A month-long event starts on 3rd Oct to 29th Oct with three different categories of the tournaments. Common Rummy Terminology Used in Online Rummy Portal! There are few terms which are used while playing rummy card games online that defines well about the game. Today, let’s discuss the common rummy glossary to understand the game even better. Table – A table is where all the rummy games are played. Players join a table of either 2 players or 6 players according to their choice. Draw & Discard – In all the rummy games, each player is dealt with cards and rest of the cards are kept in the middle of the table. Once a player gets his move, he has to draw a card from the pile and get rid of one useless card. This is called discarding. A player can draw the card either from the open discarded pile or from the undealt cards. Group – Players can group their cards according to their choice. On Ace2Three table, when a player selects 2 or more cards, he is shown “Group” button, clicking on it will create a separate group for the selected cards.